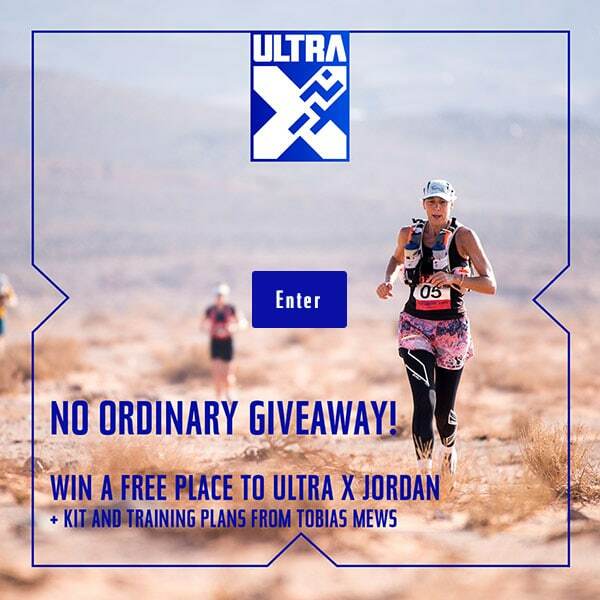 Registration for Ultra X Jordan is now open. The Ultra X team has just returned to the UK from the foot­hills of Kandy, Sri Lanka where we spent a week recce­ing the April 2019 race route. The week itself was epic and we are unbe­liev­ably excited to wel­come 50 lucky run­ners to the first ever Ultra X Sri Lanka. We thought we would give you a little inform­a­tion as to what goes into find­ing the per­fect route. We want our com­pet­it­ors to be able to fly to our loc­a­tions eas­ily from around the world. Once they land it’s import­ant that they are not faced with a 10 hour bus jour­ney to reach the start line so an access­ible inter­na­tion­al air­port with­in good prox­im­ity to the start line is cru­cial. All Ultra X races run from Monday to Fri­day with com­pet­it­ors fly­ing in on the Sat­urday before and leav­ing the Sunday after. This is so they do not have to take more than five days off from work. Sri Lanka fit the bill for this per­fectly. Return flights to Colombo from the UK (our cur­rent biggest mar­ket) can be found for under £500 and once com­pet­it­ors arrive their hotel is a mere 20 minute drive from the air­port in Negembo, where they will wake up on the beach! It isn’t easy to take one format and move it some­where else in the world. As such mak­ing our ultramara­thons work will always be a big chal­lenge for us. We need to make the race beau­ti­ful geo­graph­ic­ally, access­ible (primar­ily due to our extremely strin­gent safety guidelines) and man­age­able for the run­ners. A trail that is too tech­nic­al may take away from the exper­i­ence. Equally, a course which is flat and unvar­ied will inev­it­ably become bor­ing. Whilst there will be pro­fes­sion­als com­pet­ing in Sri Lanka, one of our primary goals with Ultra X is to get more ama­teurs to enjoy trail run­ning. The joy of the sport is exper­i­en­cing parts of that coun­try that you wouldn’t be able to access unless you were on foot. For one week you are removed from everything you know. Life is simple and all you have to think about is your pacing, your nutri­tion and get­ting through each day. 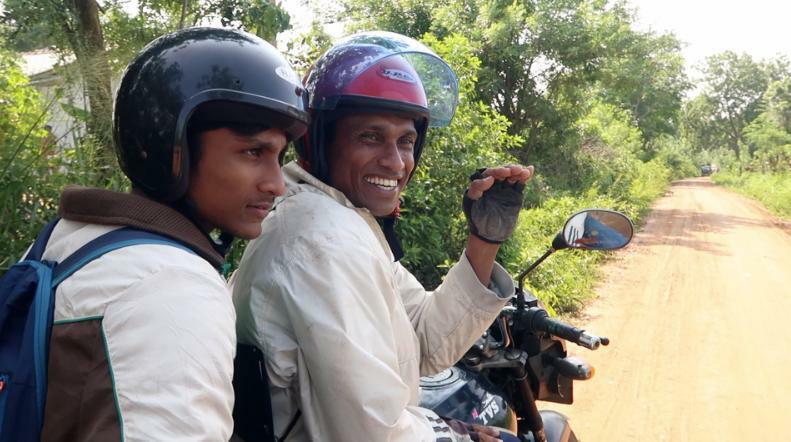 We tested what Sri Lanka had to offer on a couple of dirt bikes with our loc­al guides. The ori­gin­al plan had been to fin­ish the race in Galle. 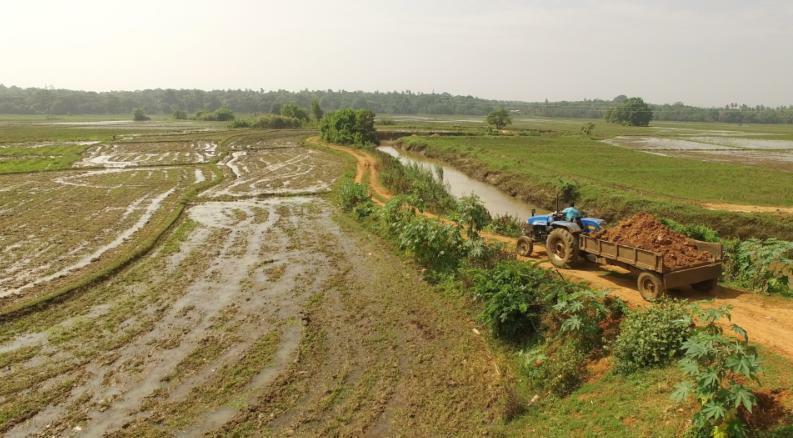 How­ever, hav­ing spent two days look­ing at a route, which star­ted on the beach near Tangalle, we decided the area was too urb­an and decided to head North. There we found exactly what we were after. The final course is beau­ti­ful, tough yet man­age­able and cru­cially for us, it offers free­dom from civil­isa­tion. No two days will feel the same. It has rain­forest, tea plant­a­tions, aban­doned rail­way tracks and some gor­geous views across the Knuckles Moun­tain Range. For com­pet­it­ors our events are not only races, but adven­tures, and import­antly hol­i­days! 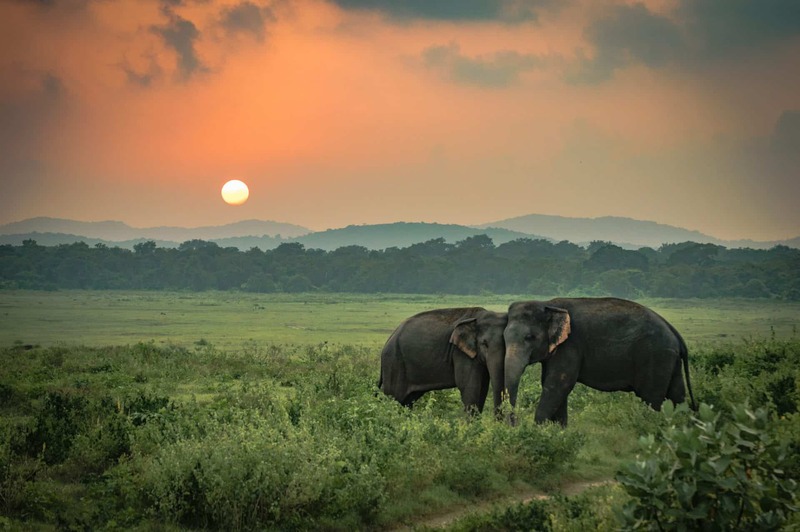 Sri Lanka is a hid­den gem of an island in the Indi­an Ocean. Loc­ated off the south­ern-tip of India it boasts no-less than eight UNESCO Her­it­age Sites, more than one thou­sand kilo­met­ers of golden beaches and 2,000 year old ruins. Not to men­tion jungle and warm trop­ic­al weath­er. For the lucky few who are join­ing Ultra X Sri Lanka in April there will be an oppor­tun­ity to exper­i­ence the Sri Lankan New Year over the same week. They can expect the sounds of fire­crack­ers as well as the rhythm of the Rabanna. Beat­ing drums (Hewisi) will be present to wel­come run­ners into camp each day. Sri Lanka is the pass­port stamp every­one should be after. Lonely Plan­et has named it the num­ber one place to vis­it in 2019 in its Best In Travel awards so this is your chance and if you can’t join us there, we look for­ward to meet­ing you soon on anoth­er Ultra X.
Regis­tra­tions are open now just fol­low the link. Check out the video below for a little teas­er of what is to come.